The tools of the shinobi trade come in many forms, but few of Sekiro: Shadows Die Twice’s prosthetic attachments are as cool as the Mist Raven. This tool allows Wolf to disappear when attacked, rematerializing nearby in a position to strike. 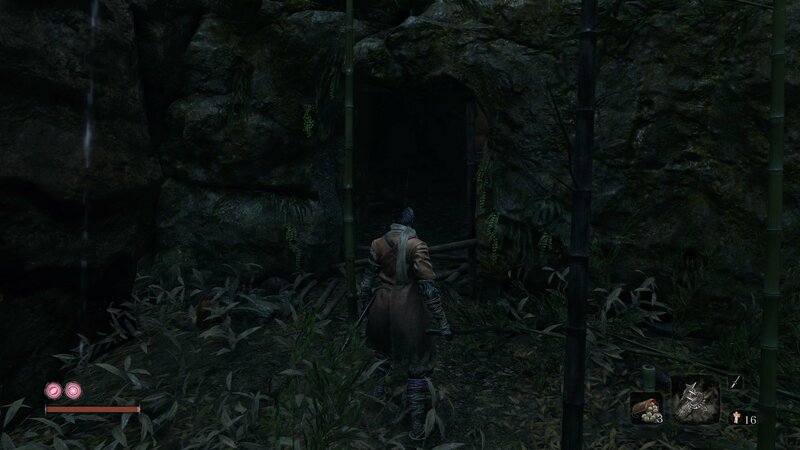 Of all the shinobi prosthetic arm attachments in Sekiro, Mist Raven is probably the easiest to miss entirely, appearing surprisingly early in the game. 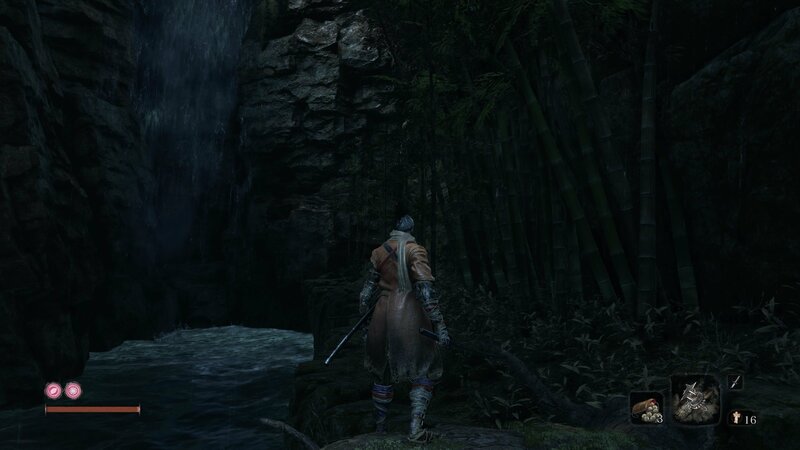 In this guide we’ll take you through where to find the Mist Raven location in Sekiro: Shadows Die Twice. The Mist Raven is a counter prosthetic. When used, Wolf will shroud himself in feathers. If an enemy strikes him during this animation he’ll disappear in a flurry of feathers, appearing again a short distance away. It’s a good defensive tool against powerful strikes, and with certain upgrades you’ll even be able to counterattack following the jump. To obtain the Mist Raven, you’ll need to head to the Hirata State, Bamboo Thicket Slope Sculptor’s Idol. 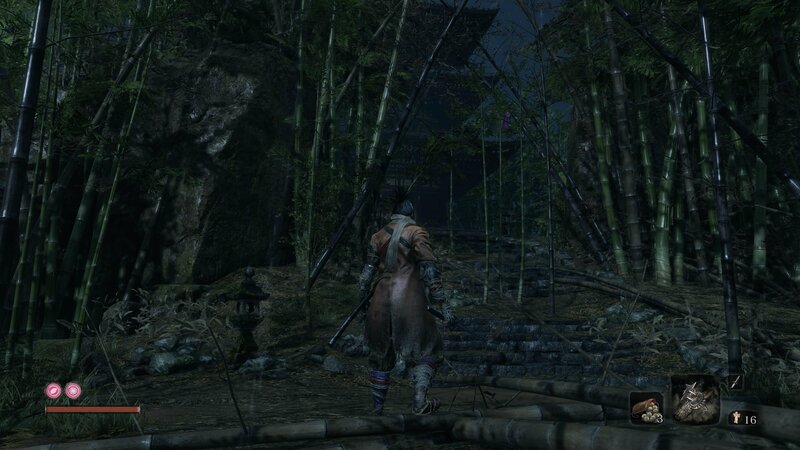 From here, travel forwards up the bamboo path and grapple up to the left at the first opportunity (before you reach the torch-wielding enemy). Jump down into the flowing river and swim underneath the tall bridge ahead. If you’ve already explored the main path, you’ll recognize this bridge with one large ogre soldier and two shielded soldiers. While you’re here, you may also want to take out the carp swimming in the river for a collectible scale. Once you’re past the bridge, look for a branch ahead hanging low over the waterfall. Grapple up onto this, then follow the bamboo path to the item at the end. There’s a cave entrance on the right here concealed by several sticks of bamboo. Break into the cave and then wall jump up to the top of the path. Once you’re up there’s a bamboo littered stairway up to a Pagoda. Be careful though, as a dangerous enemy lies in wait. The Mist Raven feathers you’re after are inside the pagoda, but it’s guarded by a surprisingly tough enemy, often called a blue samurai. We chose to name this particularly annoying fellow Pagoda Jojo thanks to his fondness for kicks and the color purple. These fellas aren’t bosses but are still a right pain to take on, dishing out heavy damage with slashes and a flurry of kicks. As you approach the pagoda he’ll leap down to fight you, so get yourself ready. If you want to take on Pagoda Jojo, be ready to block a long sequence of kicks before dodging his leaping attacks. 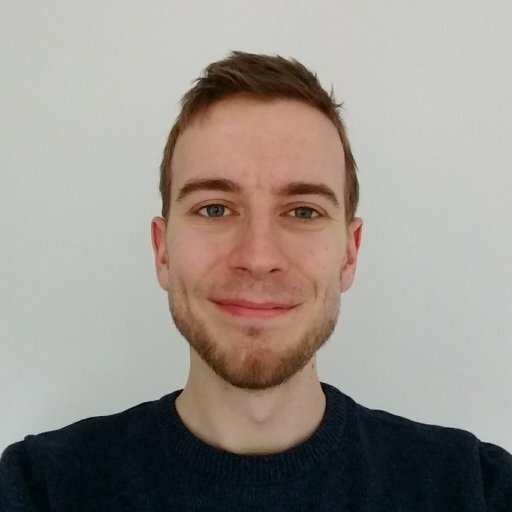 He has two unblockable moves: a leg sweep followed up with a killing blow if you don’t dodge, and a thrust kick which can be mikiri countered for heavy posture damage. Play patiently and dodge out of his range before striking back for damage. If you’re having trouble killing him, it’s also possible to sprint past and open the pagoda doors to nick the item without fighting him. Considering your only reward for beating him is Scrap Iron, it’s not a bad idea to skip the fight entirely. Grab the Mist Raven feathers from the chest inside and return back the way you came. Falling off the cliff to the water will hurt you, but if you grapple to the branch while falling then you won’t take any damage. 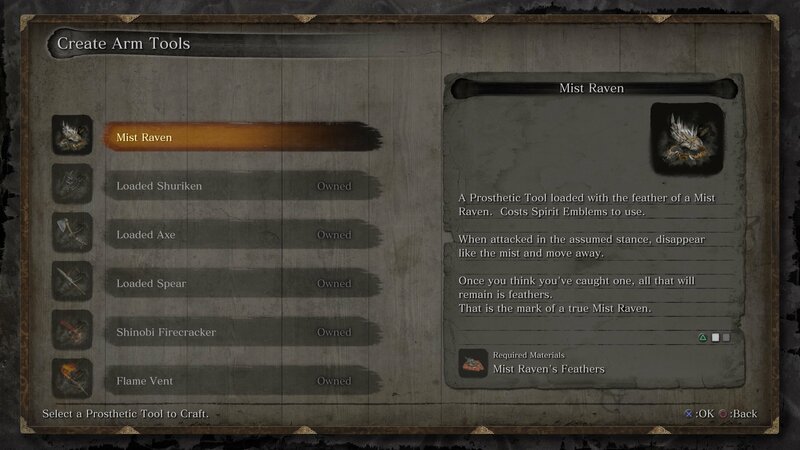 Travel back to the Sculptor at the Dilapidated Temple and you’ll be able to equip the Mist Raven prosthetic tool.